NAUTILUS EXTENSION 3RD 4366 N MICHIGAN AVE MIAMI BEACH. 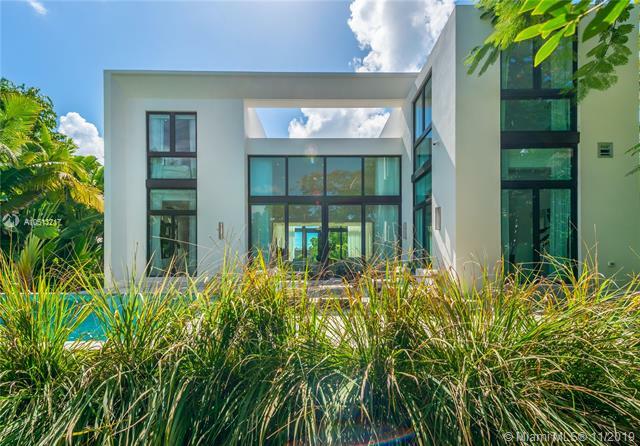 Beautiful tropical modern in great location. House has 3,678 sq ft of interior space with 4 bed, 4.5 bathroom on a 9,200 sq ft lot. Private and gated. 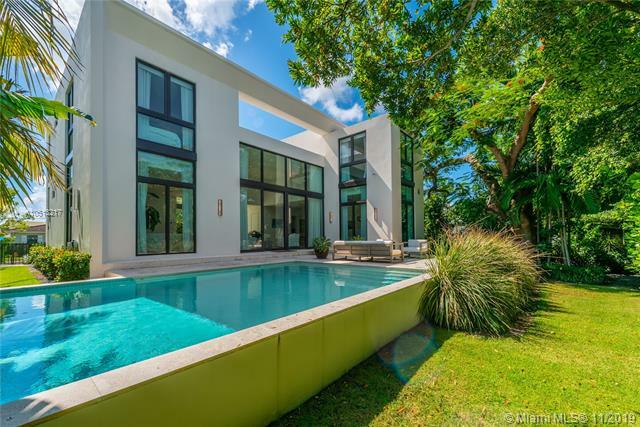 If you are interested in buying property located at 4366 N MICHIGAN AVE, Miami Beach, FL 33140, call us today! Sale price is $ 2 599 999 ($ 707/ft²).